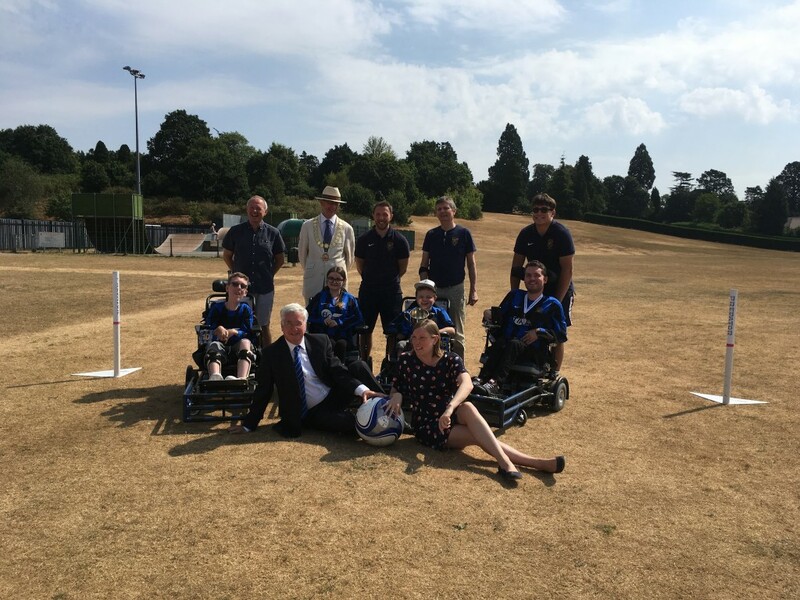 Sports Minister, Tracey Crouch MP, this week visited the Greatness Recreation Ground in Sevenoaks. The trip’s purpose was to learn more about the the cooperation between Sevenoaks Football Club and Sevenoaks Town Council in funding the state-of-the-art facilities, including the new 3G pitch. 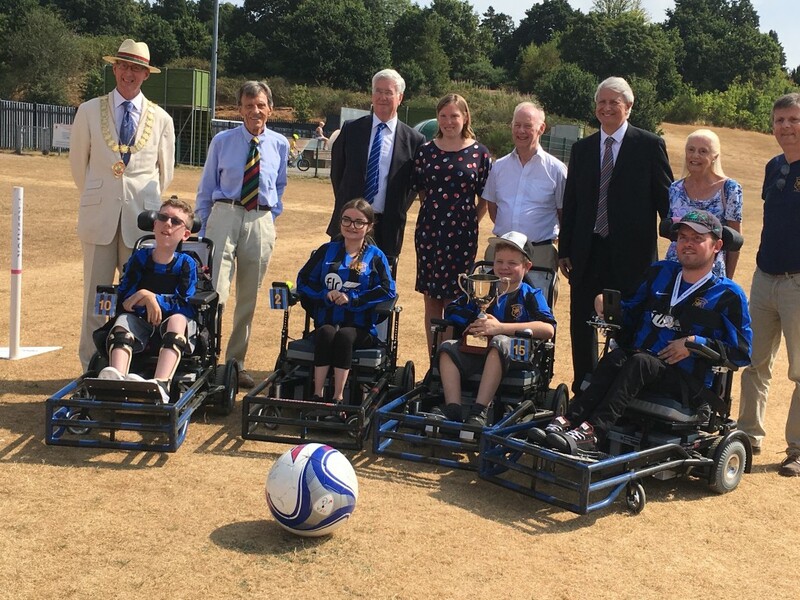 The Sports Minister met the Mayor of Sevenoaks, local councillors and staff from the Recreation Ground before watching a game of Power (wheelchair) Football.